Hello my beloved readers, I missed you all so much! It's been a while since my last post but that was because I'm having some troubles in uploading images. Anyway, then my Superstar got over and I just couldn't post. Thank you so much toxxic.angel for giving me a code, you were such an angel to me! The Winter Mill population keeps dropping! Now there's been a Missing Person Report filed ... ABOUT YOU! 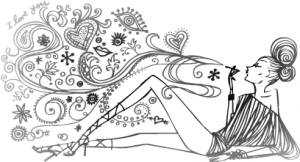 Tell us what happened in an Exclusive Mortal Kiss Club Creative Writing Contest! Liv Tyler's Hot New Bag! We love the fedora and we especially love Liv's Sophia Coppola for Louis Vuitton bag! Discreet and practical with a vintage feel, we like! The golden light, rich color palette and subtle detail and draping featured in the paintings of Vermeer define this collection. Contemporary inspirations include Dries Van Noten and Erdem for Fall 2009 – Look for tonal dressing, empire waisted frocks and long silhouettes in silk and jersey. A leather jacket, leggings, and platforms give a sweet print an edgy makeover. Are you Alexander Skarsgård's Type? Sweden's hottest man alive and True Blood's hottest vampire, Alexander Skarsgård claims he is still single and looking for love. Who is your favorite Teen Idol? Who Wore it Best - Rihanna or Naomi? 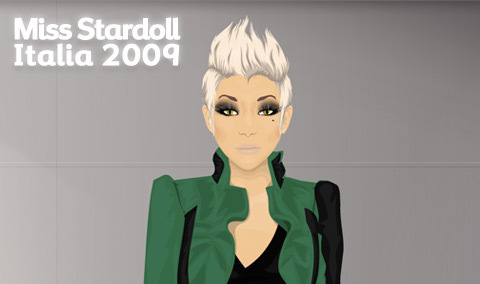 Nyeste indlæg: "Tilbageblik på 2012 på Stardoll"
Nyeste indlæg: "Dansk makeup- glidende overgang ;)"